Santrauka: Quetzalcoatl is D.H. Lawrence's last "unpublished manuscript" and the early version of his great Mexican novel, The Plumed Serpent. Kate Burns is the widow of a failed Irish patriot, strong-minded and independent, who unlike the heroine of The Plumed Serpent, refuses to simply join the Mexican revolutionary movement based on a revival of the Aztec gods. Quetzalcoatl is arguably one of Lawrence's most feminist works: the rise of a revolution filtered through the consciousness of a woman of tremendous individuality. 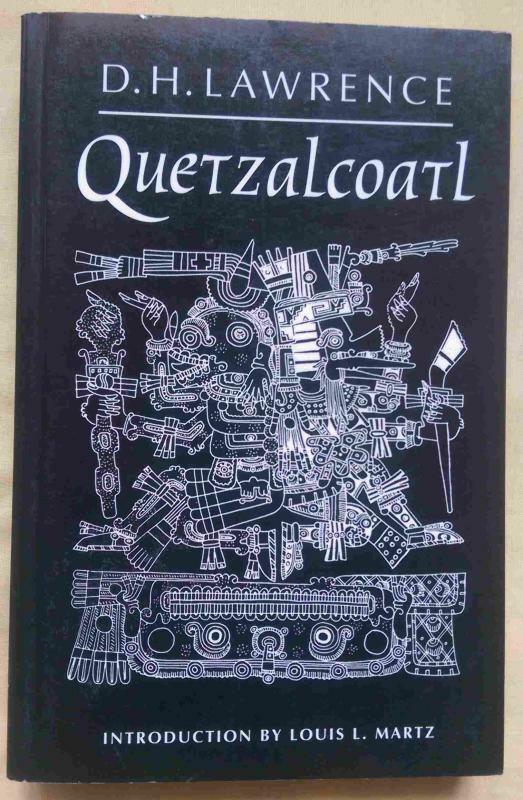 Quetzalcoatl, a more cohesive novel than The Plumed Serpent, is classic D. H. Lawrence-- for its vivid evocation of the Mexican culture and mythology, and its intensity of feeling and psychological insight. This edition includes an illuminating introduction and textual commentary by Sterling Professor of English at Yale, Louis Martz. "The Plumed Serpent," Martz says, "may be judged a success within its own mode of existence. For a different sort of novel, we may turn now to Quetzalcoatl."